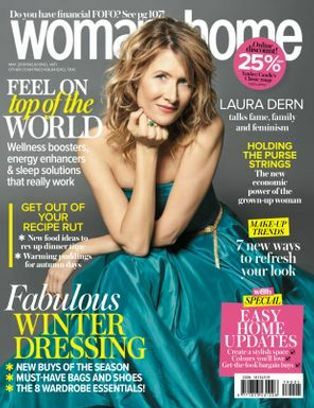 Our favourite wellbeing experts give us their top holiday health tips, including their take on smart supplements, hot travel tips and mini exercises for a carefree summer getaway. “The quality of the air we breathe has a lot to do with catching colds,” says pharmacist Shabir Daya. He suggests keeping nasal membranes moist with a nasal spray that also helps fight bacteria. 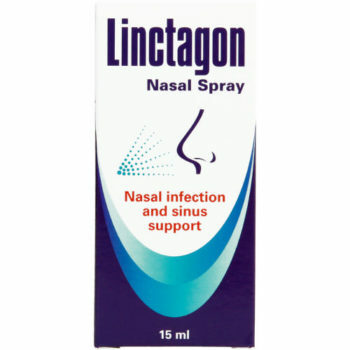 Try Linctagon Nasal Spray , R54 for 15ml, with ingredients like xylitol to help flush out bacteria. “I always have eucalyptus oil for the plane. 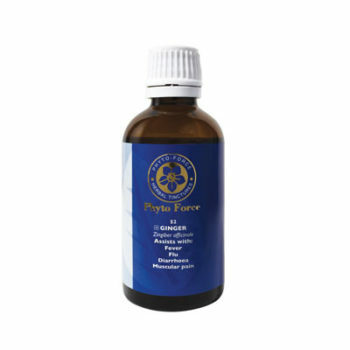 I put a few drops on a tissue to have near my nose,” says herbalist Tipper Lewis. 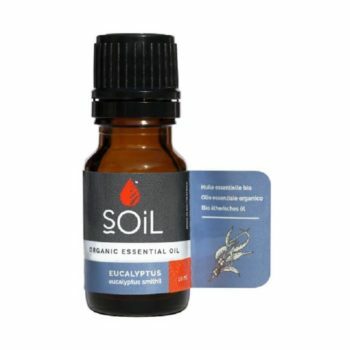 Eucalyptus oil is full of germicidal properties. Coordinate your breathing with clenching your buttocks to help tone. Breathe in and squeeze, breathe out and release, alternating sides. Then start to include the thighs, then your calves, feeling the tone travel down alternate legs, and then release. Add in a flex and a point of the toes, and finish with a gentle rotation of the ankles, and you’ll have a breath and circulation boost you can keep repeating. You may want to crash out, but these revivers can make you feel great. 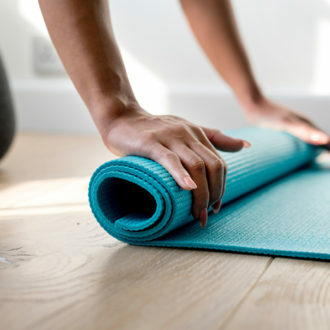 “I eat some natural yoghurt as soon as I can, because I believe the beneficial probiotics in yoghurt are good for the immune system, and I think travelling is tough on the body, especially as you get older,” says yoga expert Kathy Phillips. 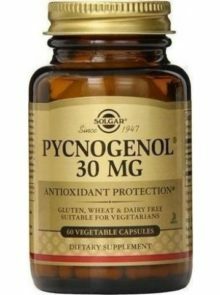 Give your body a boost of energy by taking two antioxidant tablets daily, which help to neutralise free radicals caused by holiday stress. 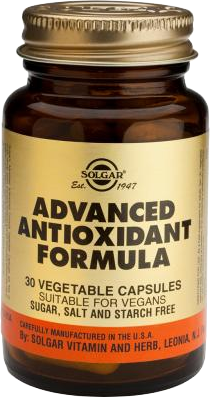 Antioxidants also help your body to recover faster from jetlag. It’s a really smart idea to prep summer skin way before you even haul out the luggage. Boosting your antioxidants with vitamins C and E can help to protect cells from UV damage and, used religiously alongside an SPF 15 suncream, can equal great colour and no burn. Take for a month before your holiday and while you’re there. 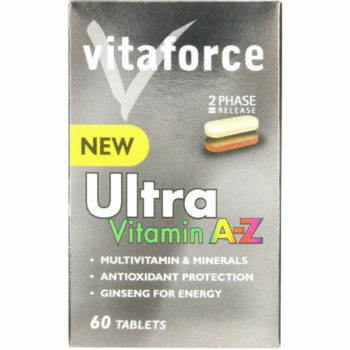 Try Vitaforce Ultra Vitamin A-Z, R139 for 60 capsules, which has vitamins C and E, plus skin-protecting carotenoids like lutein and lycopene in the mix. Too late? Fix the first signs of burn by dabbing on neat lavender essential oil, then add a few drops of the oil to a cool bath and soak for 15 minutes. Tired of being a bugs’ banquet? Blame your body chemistry for the attraction! Make yourself less delicious with a couple of classic remedies – high doses of garlic tablets or vitamin B1. “Both emit an odour that is supposed to repel insects,” says pharmacist Shabir Daya. “I prefer the use of vitamin B1 taken seven days before you travel, and during your holiday, but no longer than a couple of months.” Natural insect repellants are great too because they don’t load the skin with unhealthy toxins. 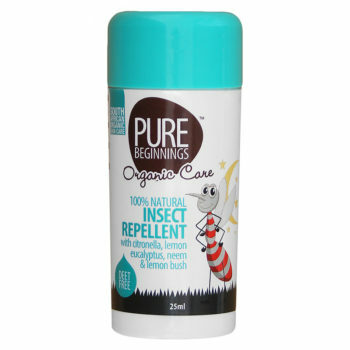 Try Pure Beginnings 100% Natural Insect Repellent, R69,95 for 100ml, with lemon eucalyptus, citronella, neem and lemon bush. A dodgy tum can drain the joy from your holiday, but it doesn’t have to be inevitable… with a little forward planning. 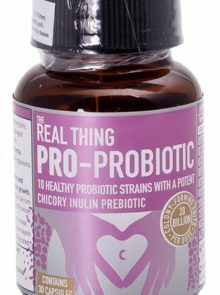 “I’d suggest taking a probiotic in the weeks (or days) before you travel, as these friendly bacteria boost your immune system, increasing your defence against any nasties,” says nutritionist Nina Omotoso. “Look for one that has Lactobacillus acidophilus and Bifidobacterium bifidum, ideally at a strength of about 15 to 20 billion organisms, and take throughout your trip. Nina has a neat little five-point plan with effective remedies that will sort you out quickly. Hydrate: Sip water, herbal tea, coconut water or diluted fruit juice throughout the day. A rehydrating sports drink is ideal and works for a hangover, too. 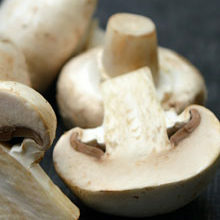 Eat simple foods: That’ll slow down “the runs” – bananas, apples, white rice, black tea and toast. Sip a protein shake: This will help to keep your strength up and boost vits and minerals. Relax! Soaking in a bath with Epsom salts (available from leading pharmacies) can help ease cramped muscles.